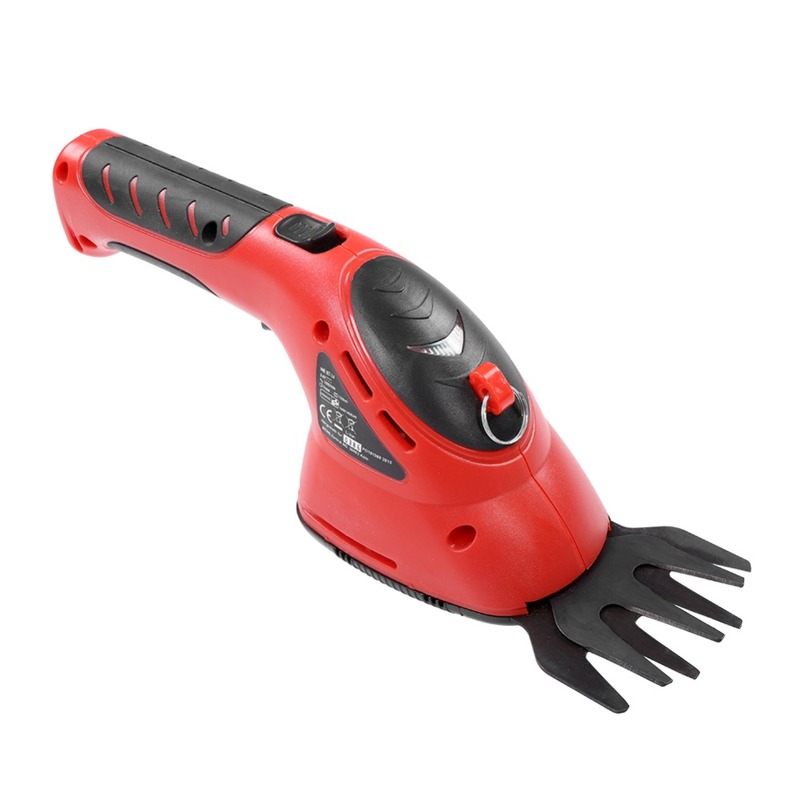 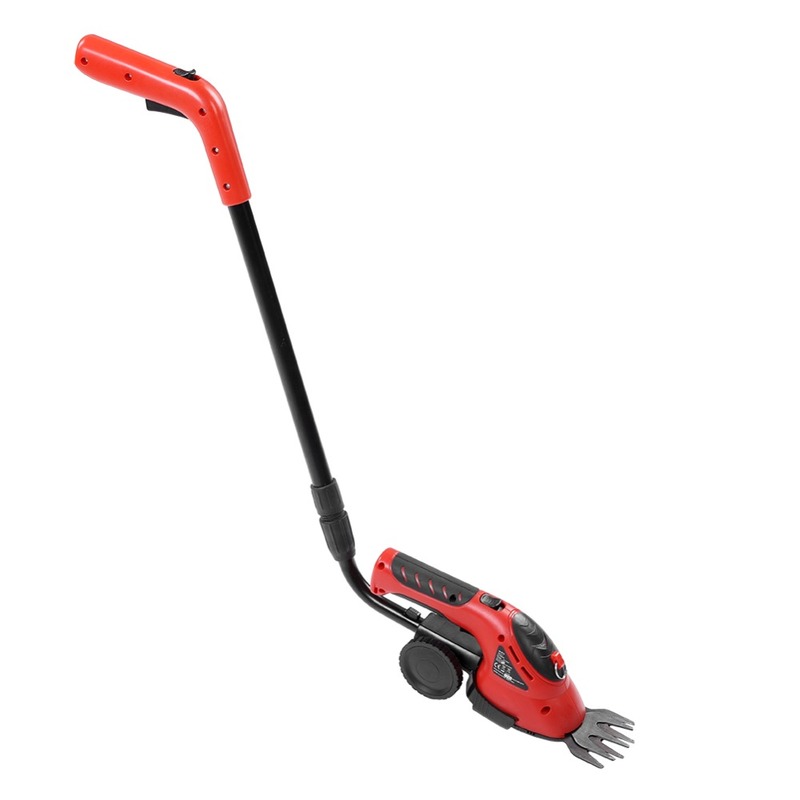 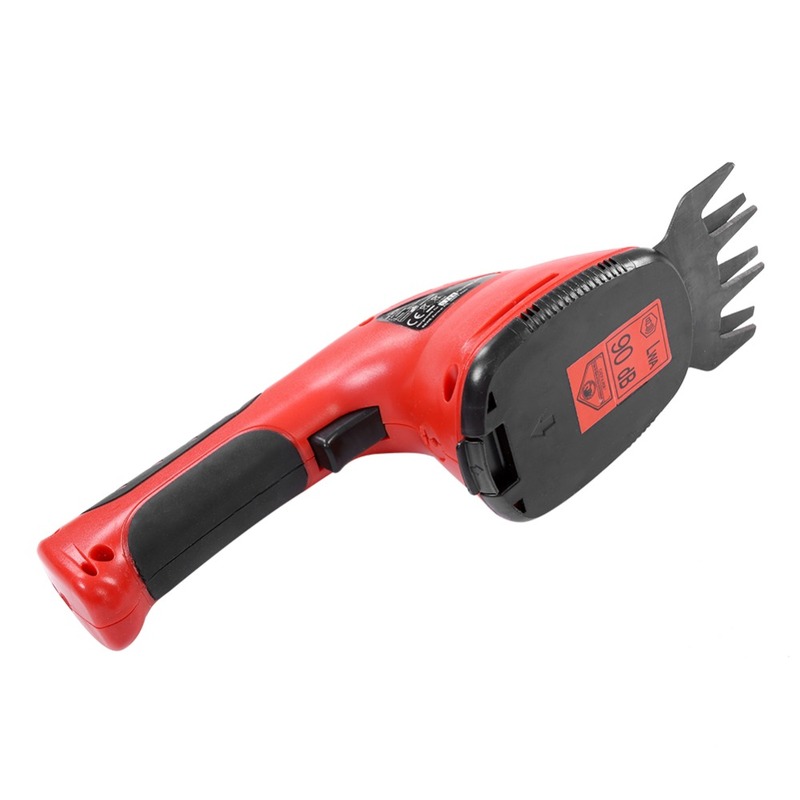 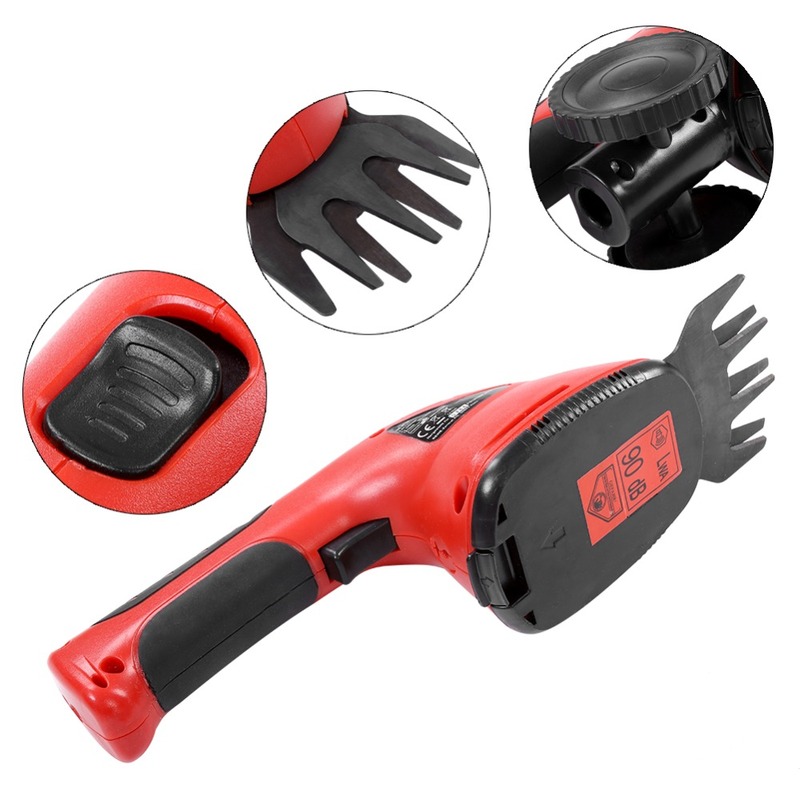 It is the perfect tool to shear grass that a standard lawnmower or hedge trimmer may struggling to cut properly. 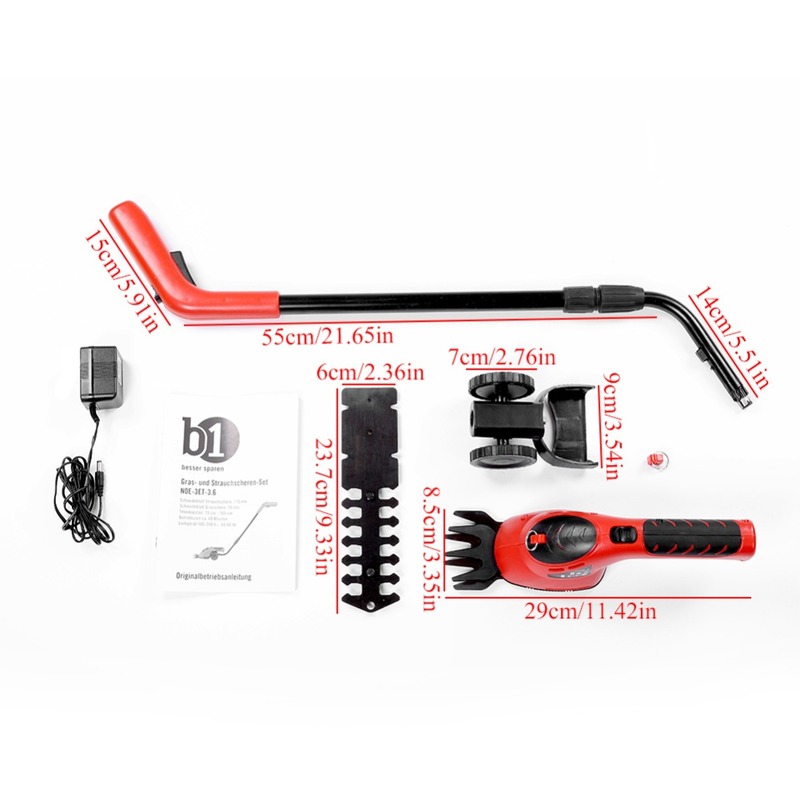 The hedge trimmer has a 170mm 65Mn hedge trimmer blade which will make light work of even the most precise of tasks, as well as a 80mm grass trimmer blade for smaller trimming jobs. 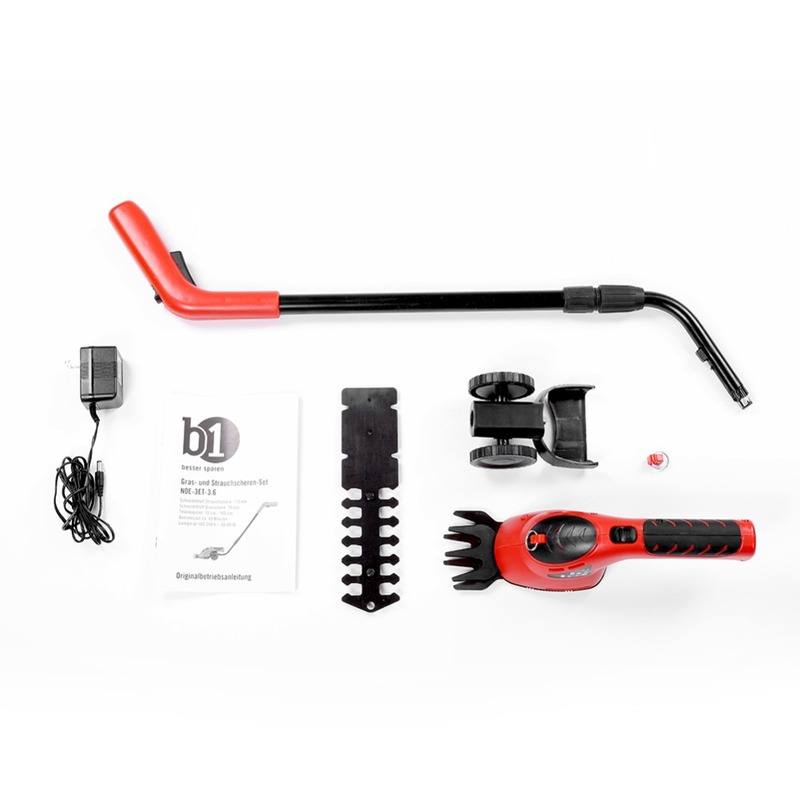 Loop assist handle enables easy vertical, horizontal and inverted trimming.